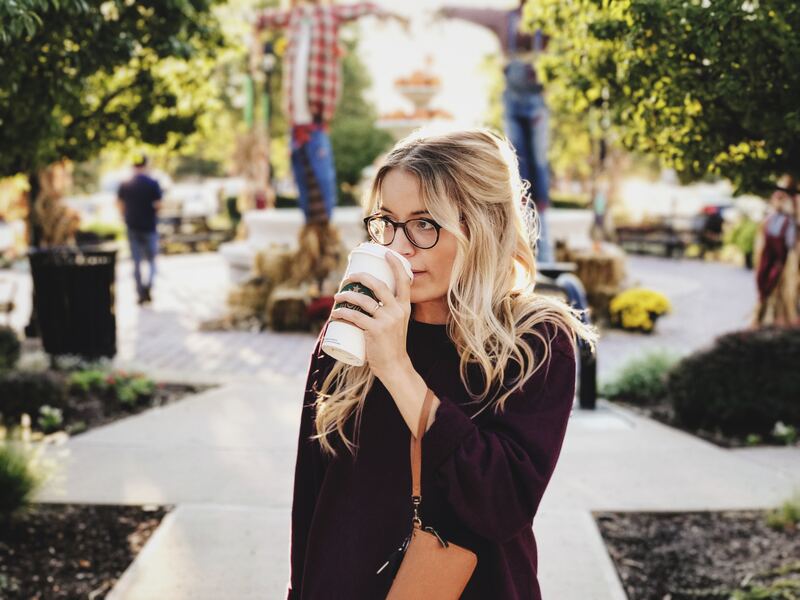 If you’re a frequent scroller of Instagram, then you know that glasses—even those with large, robust frames—have found a devoted following among younger people. As is often the case, however, looks can be deceiving. Beneath the trend for fashion frames lies a hidden reality: Today, more young people are choosing LASIK treatment than ever before. At Maloney Vision Institute, we’ve had a firsthand look into what’s driving this demographic shift. We’ve watched the average age of the LASIK patients visiting our practice drop steadily from 41 to 34, for instance. We’ve also noticed the percentage of 18-29 year olds having LASIK rise sharply, from 13% of total patient volume in 2001 to an astounding 40% in 2017. Given the fact that this trend shows no sign of slowing down, we decided to analyze it a bit more deeply—and what we discovered just might surprise you. Young people are getting more active. While the popular image of the “Millennial” depicts someone who was raised in front of various screens (and who remains perpetually attached to them), research paints a different picture. Fully seven out of ten Millennials (those born between 1980 and 2000) express a desire to lead a highly active lifestyle, according to a study conducted by Herbalife Nutrition. In our practice, we’ve met a lot of young people who enjoy very vigorous pursuits (e.g., surfing, snowboarding, crossfit, HIIT classes, yoga and spin). Obviously, these sports don’t mesh well with glasses or contacts, making LASIK an appealing alternative. We’re living in the age of independence. Many sociologists feel that autonomy is valued more highly now than at any other time in the past. Our observations generally support this theory. In our experience, young people don’t want to be “tied down” to glasses or contacts. The hassle of cleaning them, maintaining them, and replacing them is a needless interference in their busy lives as well as a hindrance to a more spontaneous lifestyle. Young people trust the medical and cosmetic benefits of elective procedures. Those between the ages of 18-34 understand the miracles of technology innately—and they’re not ashamed to use them in the pursuit of self-improvement. All manner of cosmetic procedures, from veneers and teeth whitening to lip injections and preventative Botox®, are now seen as being both acceptable and beneficial. This attitude is bolstered not just by the many public figures who have openly admitted to having cosmetic or corrective procedures performed but also the friends and family members who share their positive experiences on social media. People today are adept at cost-benefit analysis. LASIK treatment isn’t cheap—but replacing prescription sunglasses, contacts, and designer glasses frequently is more expensive over the long-term. Many young people realize this and come to the conclusion that LASIK is both more convenient and a better deal than conventional vision correction methods. Additionally, because most young people are familiar (and comfortable) with paying off large purchases in installments, coupled with the availability of interest-free financing, the cost of LASIK is manageable to them. Eyewear trends change frequently, but good vision never goes out of style. If you have any questions about LASIK eye treatment that you would like answered, feel free to get in touch with us at Maloney Vision Institute today.